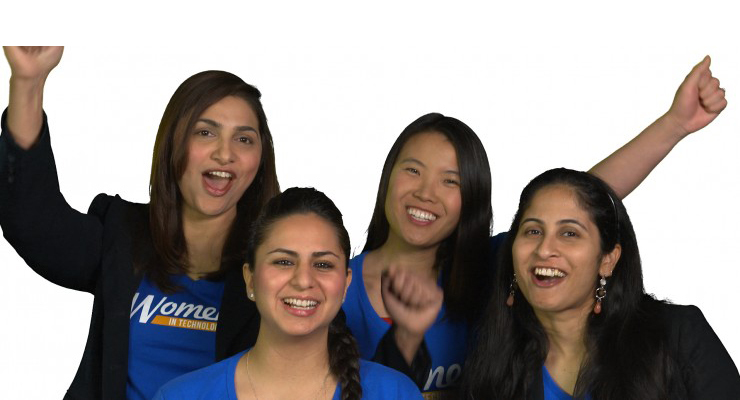 Employees Speak Out: What Makes Workday a Great Place to Work? For the second consecutive year, Workday has been named one of the 100 Best Companies to Work For by Fortune. So we thought we’d pose a few questions to employees such as, “How would you describe Workday in one word?” Most importantly, we wanted to know why they think Workday is a great place to work. Watch this video to learn their answers.